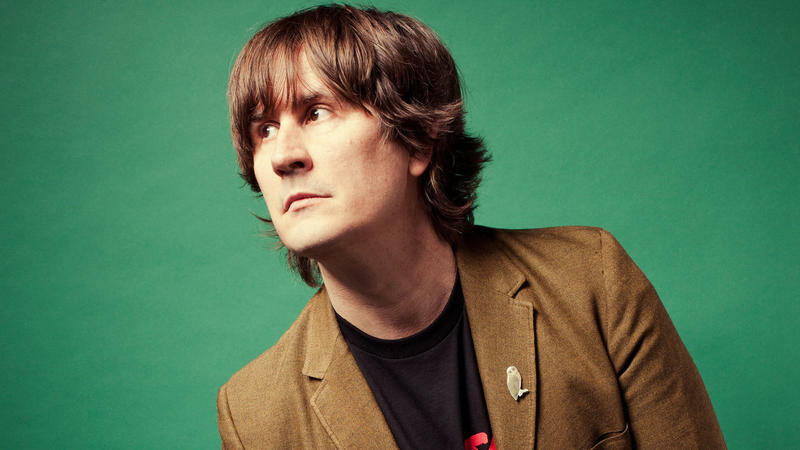 IPR's Clay Masters speaks with The Mountain Goats's John Darnielle. John Darnielle is the songwriter and leader of the band The Mountain Goats. 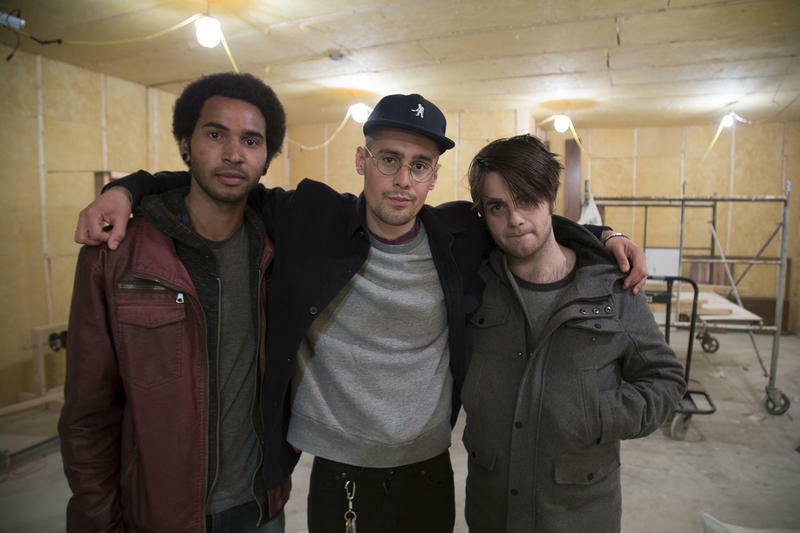 He headlined this weekend’s Maximum Ames Music Festival. He performed an expansive set including songs from The Mountain Goats's newest record, "Beat the Champ," a concept album about professional wrestling. Darnielle, who lived in Ames, Colo and Grinnell, is also an author. His first novel Wolf in White Van was nominated for the National Book Award last year. It's a fascinating tale of an outcast gamer whose face had been mutilated. Darnielle spoke with IPR's Clay Masters about his last two projects as well as a new one he's working on that has to do with Iowa. 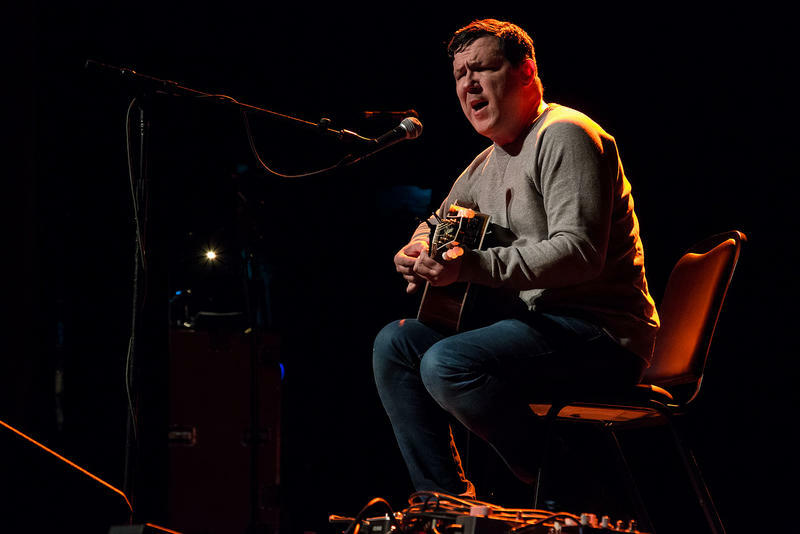 Seattle musician Damien Jurado is spending a bit of time in Iowa this week playing more intimate shows. 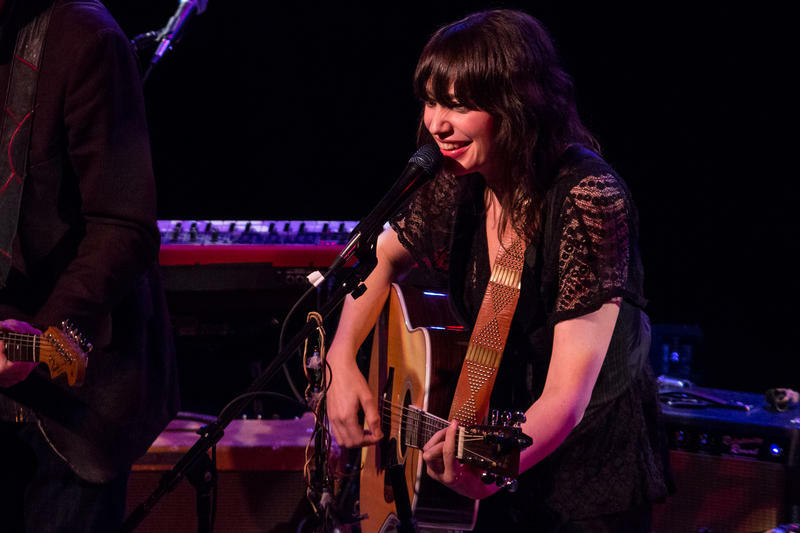 The early pioneer of Seattle’s singer-songwriter circle has been recording music and touring for nearly two decades. He performs Wednesday at Dordt College in Sioux Center and in a Coraville living room on Friday. He says this kind of venues offers fans a more personal setting. 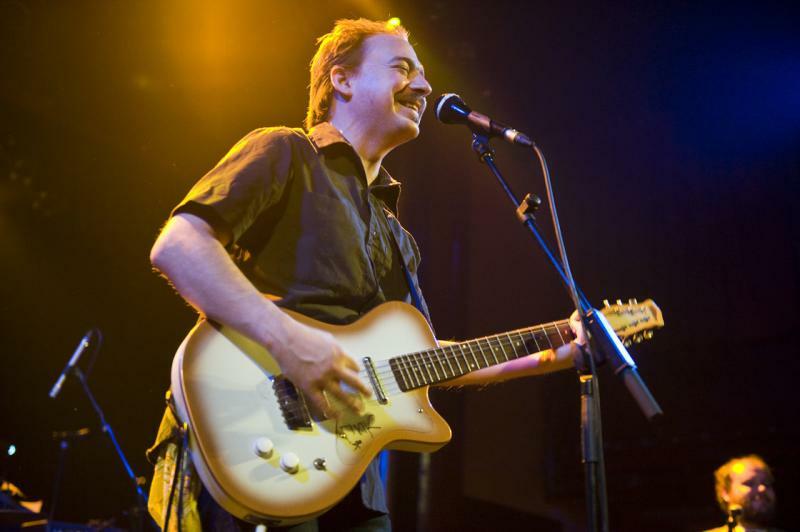 Musician Jason Molina influenced many of his peers and sold tens of thousands of records for a small independent label from Indiana. Molina died at age 39 a little more than a year ago from organ failure due to alcohol abuse. But now two new releases are paying tribute to the musician. Iowa Public Radio’s Clay Masters has more.